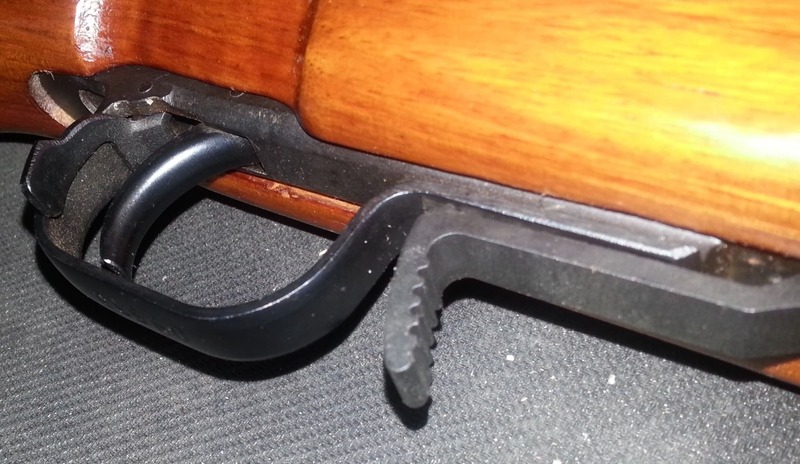 SKS Extended Magazine Release – Our version of the extended mag release for the SKS rifle is made of steel and has a nitride finish for extra toughness and durability. Unlike some others, the Magwedge XDMR reaches almost all the way to the trigger guard, which is extremely convenient for the shooter. The XDMR is unique in that it is adjustable for strength of release and force required to close the magazine.